Where ex-SAS major Ben Hope goes, trouble always follows? Ben Hope is trained to identify danger. 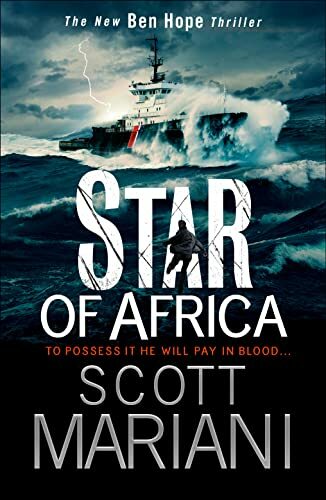 So when he finds out that someone very important to him is working on a US container ship in the treacherous seas off the East African coast, he fears the worst. THE FIRST PART OF A SENSATIONAL NEW TWO-BOOK SEQUENCE THAT WILL BE THE BIGGEST AND MOST EPIC BEN HOPE ADVENTURE YET!